Published 28th December 2018 at 349 × 400 in Cats Looking For Homes. ‘Ginger’ 7 year old Male. 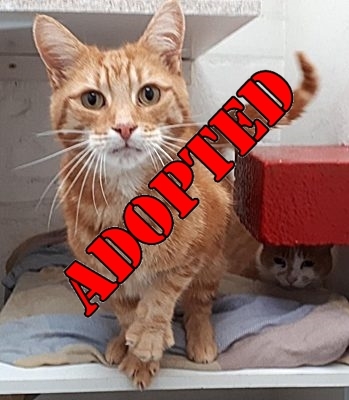 Ginger is looking for a new home as his owner was unable to look after him any more. He has been used to living with another cat and has been very friendly with everyone here.